Clark Seif Clark (CSC) provides indoor air quality testing services to protect workers from airborne pollutants known to cause or exacerbate asthma. Employers must develop and enforce health plans to protect their employees from exposure to harmful levels of chemicals. Occupational asthma, also known as work-related asthma, impacts workers’ quality of life and reduces their productivity. It is the most common occupational lung disease in the United States and the condition increases costs to employees, families, businesses and even taxpayers. 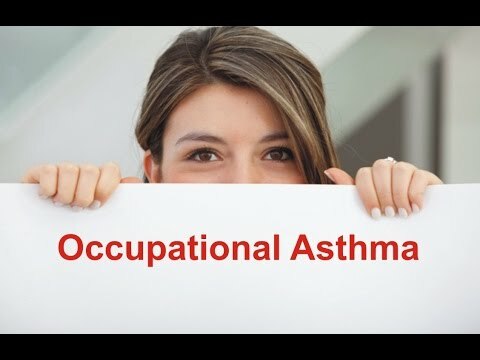 Occupational asthma results from exposure to allergens or irritants on the job and according to the National Institutes of Health (NIH), more than 250 substances are known or believed to cause or exacerbate work-related asthma. These substances include many chemicals used in manufacturing; paints; cleaning products; dusts from wood, grain and flour; latex gloves; mold; animals; and insects. To learn more about indoor air quality and environmental, health and safety testing and consulting services, please visit www.csceng.com, email csc@csceng.com or call (800) 807-1118.